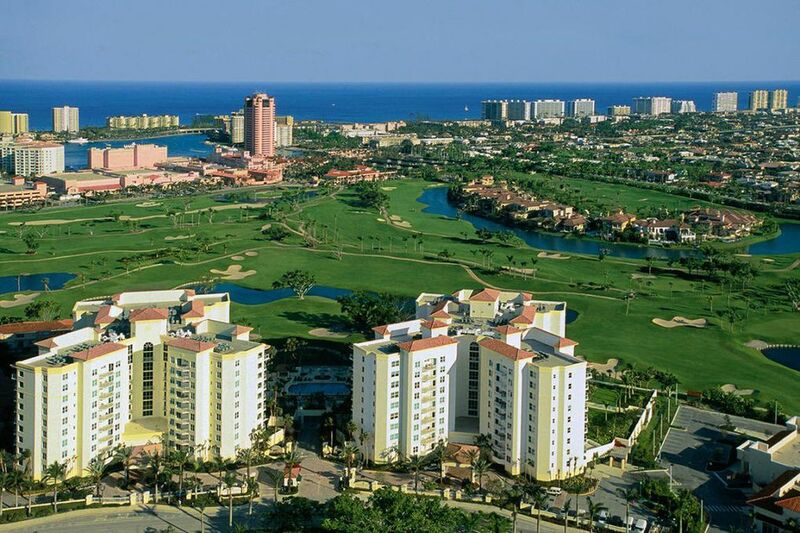 Situated in the heart of Downtown Boca Raton, in a lush tropical setting. It is comprised of two beautiful 9-story towers with only 195 units in total. Townsend Place was designed to fit only the most exclusive of lifestyles. Not only do residents enjoy spectacular views overlooking Boca Raton Resort and Club, but Townsend Place is also a full-service community ready to meet your every desire. Two fitness rooms (one in each building), a resort-style swimming pool and sundeck, sauna and spa are only a few of the five-star amenities available to residents and their guests.